If you were hankering for a new Housemarque game, the wait may soon be over. Housemarque, the studio behind Arcade-style beauties such as Resogun, Nex Machina, and Dead Nation (ok, maybe less so that one) announced its next project this weekend at Reboot Develop 2018 in Croatia. Well, it gave us a name, a teaser trailer, and a brief description of the type of game it is. That game is Stormdivers. The studio originally took to Twitter to say it will host a panel at Reboot on Saturday, April 21 at 10 am local time. The panel is called “Arcade is dead… what next?” A fitting name, as Housemarque has previously stated it was done with arcade games after last year’s Matterfall. 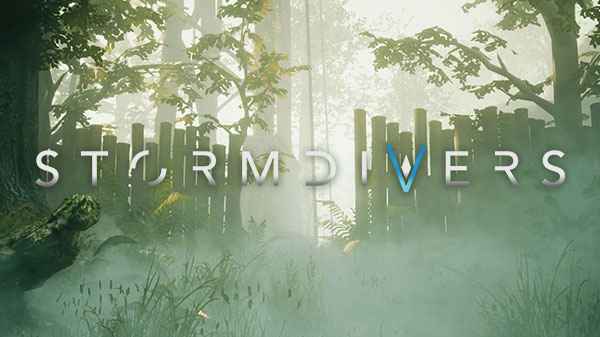 Stormdivers will take what Housemarque has learned from its arcade-centric titles and apply it to a different game type, namely a Games as a service multiplayer title, which is what Stormdivers will be. The teaser video shows a menacing storm of some kind, which is at least quite relevant to the game’s title. Housemarque noted in a statement that it has been working on Stormdivers in secret for two years now and that it marks a new era for the company. Our newest title will still remain in a slight shroud of mystery, but we can say that it will be a high flying and heavy hitting, multiplayer centric experience. 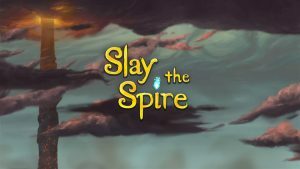 It will be the first title that we treat as an on-going service, this also means that there are ways to get to play it earlier and we’d love to develop it further with a feedback loop in mind. This will also be our second game made with the Unreal Engine (Matterfall was the first), and now we are also officially branding our added layer of special effects candy as the “Housemarque VFX Engine”. Basically meaning that we put an extra effort into creating custom technology solutions that take our upcoming titles to whole new visually shattering ends. The Swedish company’s new direction is something totally different from the arcade genre and includes a multiplayer with ”strong, robust communities”. 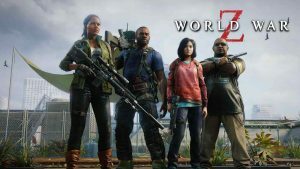 It may also see PlayStation fans wait a bit longer to sample, as it’s touted to be an Early Access title. That usually means PC first. We can but hope otherwise. With the impact Housemarque has made in the arcade genre, it’s going to be rather exciting to see it branch out into other genre types. Housemarque has been providing PlayStation fans with a hearty dose of arcade fun for a long time. Resogun was the pick of the bunch at the launch of the PS4, and the gorgeous Nex Machina evoked SMASH TV with a deliciously modern twist (and features one of the best soundtracks around). Even when not putting out stonking titles such as these, the likes of Alienation, Dead Nation, and Matterfall were still a pretty good time.